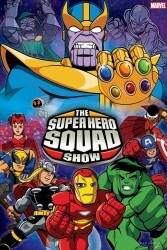 An all-new, action-packed season of The Super Hero Squad Show makes a sensational return to Cartoon Network! All of the Super Heroes you know and love are flying, smashing and clawing their way back to the small screen with 26 more full-length episodes beginning on October 23rd! 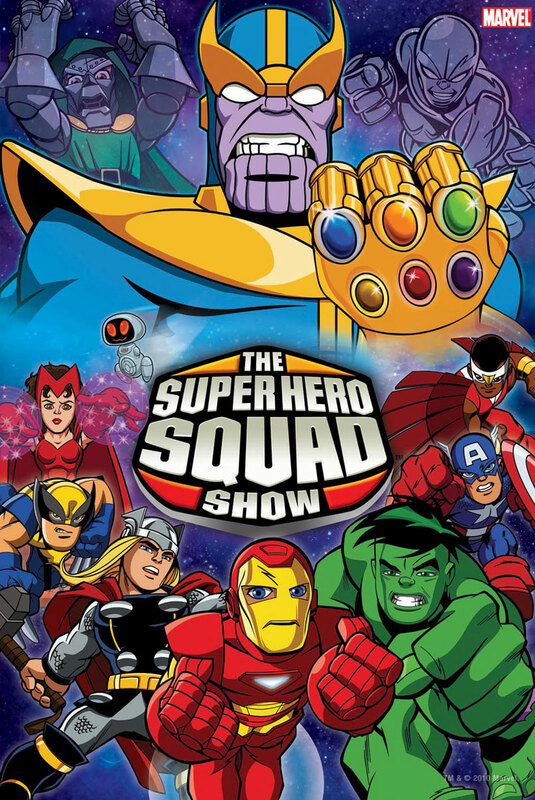 The Super Hero Squad Show is a family-friendly, animated series featuring super-stylized versions of Marvel’s most popular characters, including Iron Man, Thor, Captain America, Hulk and Wolverine. Marvel Television has gathered the hottest superstar talent to voice the roles of the dynamic heroes and wicked villains in the second season of The Super Hero Squad Show. This list of who’s-who includes Emmy Award winner Jane Lynch (Glee) as Nebula; Emmy award winner Jim Parsons (The Big Bang Theory) as Nightmare; Adam West (1960s TV series Batman) as Nighthawk; Katee Sackhoff (Battlestar Galactica) as She-Hulk; and Emmy award nominated Ty Burrell (Modern Family) as Captain Marvel. In addition to this all-star line-up, your favorite voice talent is back for a second season, including Tom Kenny (SpongeBob Squarepants, Transformers, PowerPuff Girls) as Iron Man, Captain America and MODOK; Steve Blum (Wolverine and the X-Men, Hulk Vs., Ben 10) as Wolverine ; and Charlie Adler (Transformers, G.I Joe, Roccos Modern Life) as Dr. Doom. 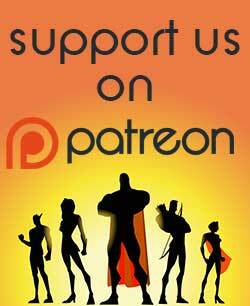 The Super Hero Squad Show’s second season takes viewers on action packed galactic adventures and over-the-top otherworld expeditions! Just when the Infinity Sword has been rebuilt, Doctor Doom is behind bars, and Villanville destroyed – a new evil threatens the universe… the space-conqueror THANOS! Determined to prove his superiority over his sister, the space-pirate NEBULA, Thanos sets out to collect the six INFINITY STONES. The stones will give him absolute power over the universe, so the Squad must stop Thanos from collecting them in his INFINITY GAUNTLET before it’s too late. 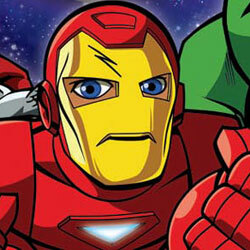 Anyone catch the 2 1/2 hours of minisodes of the new Avengers cartoon over the weekend on Disney XD? Very cool stuff leading up to the new series starting tomorrow night. 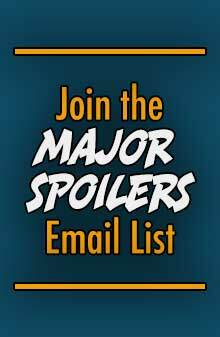 Each member would have a few minisodes before joining together to establish each character. 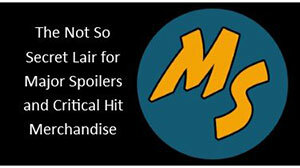 It barely mentioned the formation of a team to take on the surge in supervillainy. First they’d have Iron Man and then Hulk. SHIELD would show up and intervene in Iron Man’s ‘sode which would lead into Nick Fury and Hawkeye who’s working for SHIELD, etc. Very cool stuff. They’ve changed Red Skull a bit to make him the leader of HYDRA rather than being a Nazi. Also, Nick Fury is an amalgam of the Ultimate Nick and the classic one. He’s African-American but no mustache, just a little soul patch and a full head of hair, white on the sides and back, black on top. Overall, it should be a pretty cool cartoon.